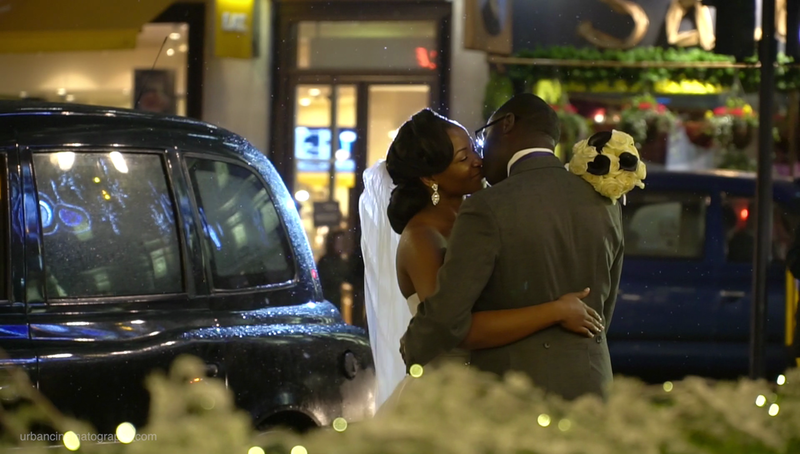 A wonderful intimate winter wedding with Afua & Kwame shared with their family and friends. It was such a lovely opportunity for us to film their wedding reception at the beautiful Savoy Hotel in London. It's definitely one of our favourite venues and being surrounded by London's Christmas atmosphere added to this wonderful day! Kwame and Afua had the most intoxicating vibe and enthusiasm, completely overjoyed to be married, and it even snowed on demand!! 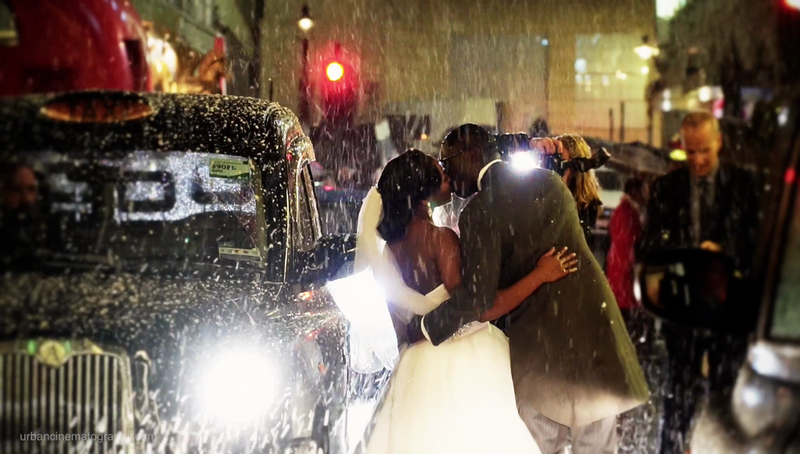 The Savoy came up trumps on creating a little bit of magic for us as Wedding Videographers, at precisely 5pm it snowed (of course not real snow unfortunately!) but nevertheless it gave us images to die for. Afua wore a white off the shoulder full skirted gown with a hint of sparkle at the waist. 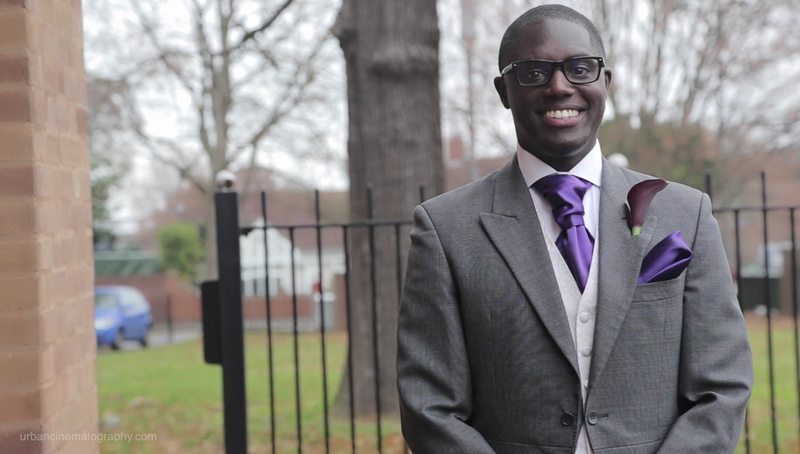 Kwame wore a traditional morning suit accessorised with purple cravat and cummerbund. 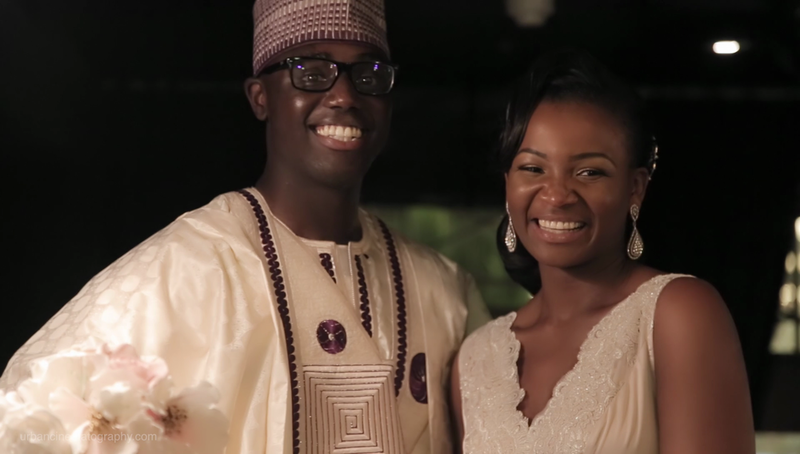 Kwame and Afua have been dating long distance, Kwame is from the USA so finally the love story unfolds and reaches it's beautiful climax with the most intimate wedding of the year. Afua and Kwame held a Dinner reception within the Savoy Grill @Gordon Ramsay Private Dining, the menu was tailored for their 40 special guests and the service was exceptional.